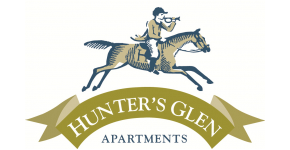 Hunter's Glen offers one, two and three bedroom apartment homes in a convenient location for working, studying and playing. The CAT bus stops right in front of our community and are just steps away to downtown Clemson and Clemson University. With competitive pricing and all the amenities you desire you have found your new home.